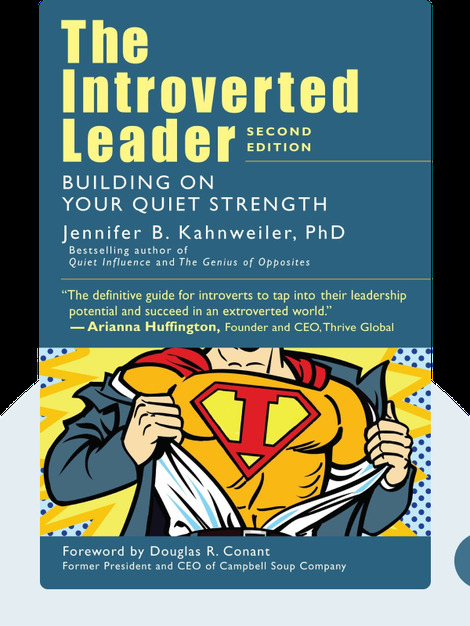 Kahnweiler explores the specific challenges introverts face in an extroverted business world. She then sets out to show how introverted executives can push their limits, employ their characteristic strengths and still become great leaders. 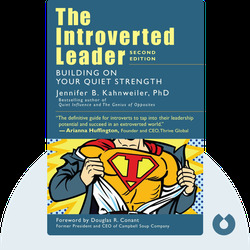 Jennifer Kahnweiler is a renowned executive coach who specializes in the development of introverted leaders. She has worked as a consultant for Fortune 500 companies, and is also the author of Quiet Influence: The Introvert’s Guide to Making a Difference.